In a recent interview, Tyler Cowen discusses complacency, (neruo-)diversity, etc. 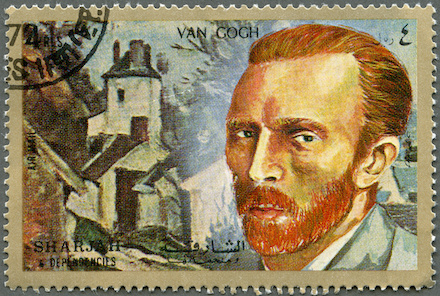 Let me give you a time machine and send you back to Vincent van Gogh, and you have some antidepressants to make him better. What actually would you do, should you do, could you do? We really don’t know. Maybe he would have had a much longer life and produced more wonderful paintings. But I worry about the answer to that question. And I think in general, for all the talk about diversity, we’re grossly undervaluing actual human diversity and actual diversity of opinion. Ways in which people—they can be racial or ethnic but they don’t have to be at all—ways in which people are actually diverse, and obliterating them somewhat. This is my Toquevillian worry and I think we’ve engaged in the massive social experiment of a lot more anti-depressants and I think we don’t know what the consequences are. I’m not saying people shouldn’t do it. I’m not trying to offer any kind of advice or lecture.